With a PhD in Engineering Tony is a lecturer, learning technologist, web developer and e-learning consultant. He is the Technical Director at Physiopedia and takes a keen interest in pushing the development of our profession through the appropriate use of technology. Physiotherapy and physical therapy educators and students, this news is for you! Today, we are very excited to announce the release of an EduApp for Physioplus. Please note this is not an App for your phone or tablet! This is a “learning tool” which can be added to an institution’s Learning Management System (LMS), which is the college website where course materials and activities are hosted. The Physioplus EduApp provides an extremely simple way for colleges and universities to add Single Sign On (SSO) access to the wealth of courses and resources on Physioplus within a course on their existing Learning Management Systems (LMS). So a student can, with one click in a course, go straight to a personal Physioplus account. Here they can take a course, view a resource, watch a technique video, participate in the forum and/or record learning reflections in the Physioplus portfolio. 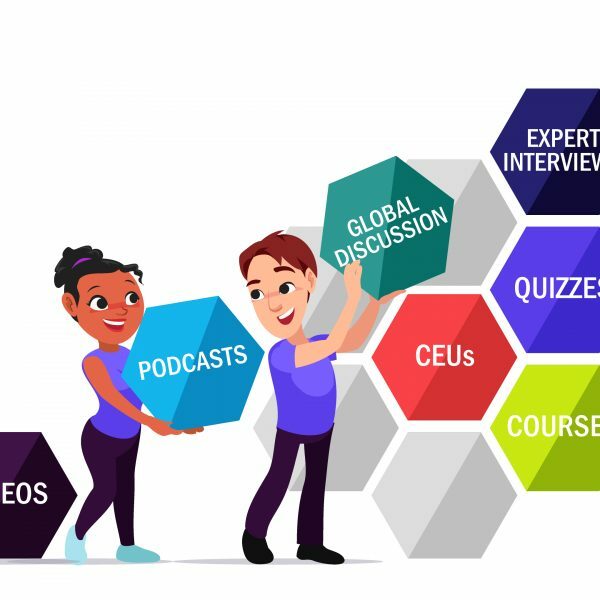 This will allow students to seamlessly support their studies and also enable educators to incorporate Physioplus based learning activities directly within their courses. The Physioplus EduApp is LTI compliant and so is designed to work with most major LMSs (e.g. Canvas, Blackboard, Moodle etc). Educators, please get in touch to find out more about using this App on your LMS and to integrate this into your own courses. Students, let your college know you want them to add Physioplus to your learning experience!